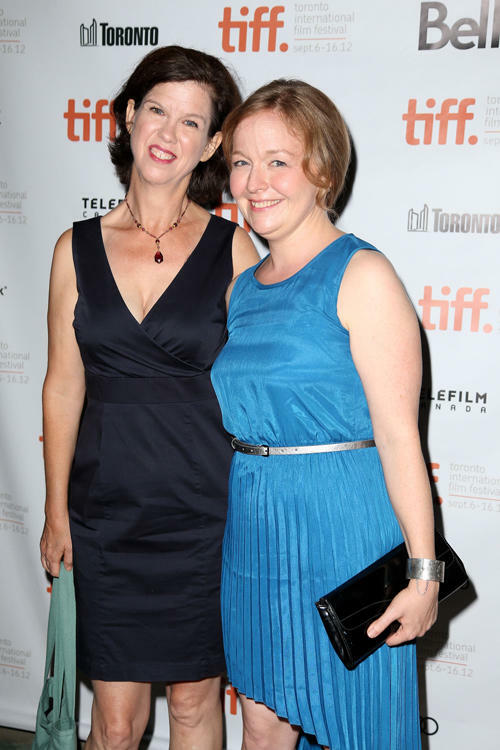 Catherine Fitch and Director Kate Melville at the premiere of "Picture Day" during the 2012 Toronto International Film Festival. Catherine Fitch and Mark DeBonis at the premiere of "Picture Day" during the 2012 Toronto International Film Festival. 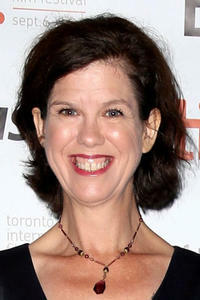 Catherine Fitch at the premiere of "Picture Day" during the 2012 Toronto International Film Festival.